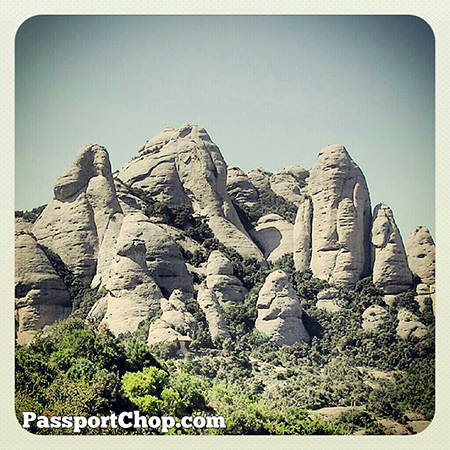 Catalonia and Barcelona offer visitors an incredibly diverse range of experiences. 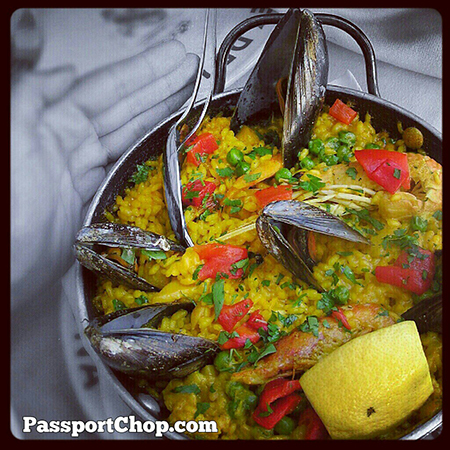 PassportChop will be providing you with a few good reasons to check out Barcelona – especially with direct flights from Singapore to Barcelona (thanks to Cheaptickets.sg). We will also add in a few visuals from our Instagram highlights in Barcelona to provide you with a better picture (pun intended!) 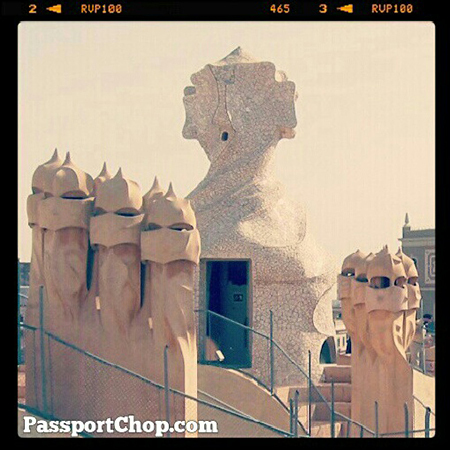 of what to expect when holidaying in Barcelona – – click the button to follow PassportChop on Instagram for more of such beautiful 🙂 pictures. Visit UNESCO World Heritage cultural sites such as the ancient towns of Tarragona and one of the best football clubs and the biggest football stadium at Camp Nou in Europe. Savour the sights of the city- like an art gallery the buildings of Barcelona are the canvas for architects such as Gaudi and his Sagrada Familia or La Pedrera. Shop to your hearts content in home land of brands such Zara and Mango, or go up market with outlet shopping at the La Roca Village outlet shopping centre. Spree on Burberry, Coach, Desigual, Gant and Hugo Boss to name a few. Enjoy easy and quick connectivity with the perfect gateway to Catalonia, the rest of Spain and Europe with the intercontinental airport of Barcelona. 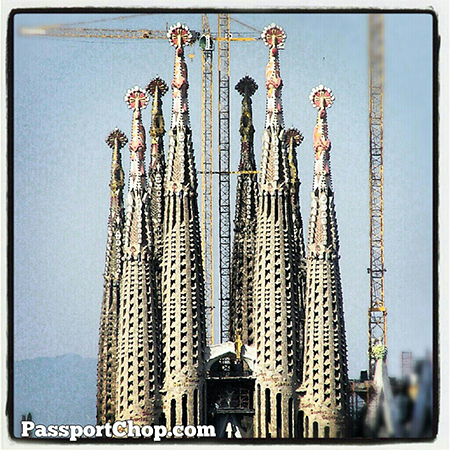 CheapTickets.sg offers an exhaustive list of flights to Barcelona from Singapore. 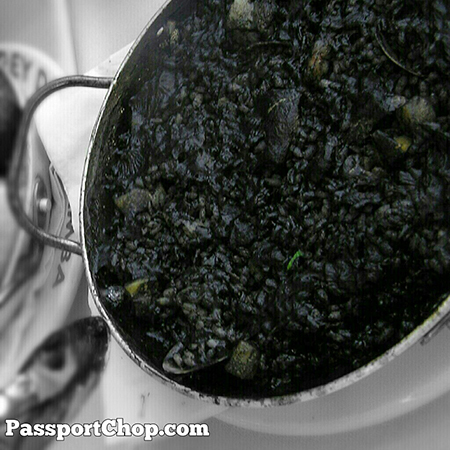 Immerse in Catalonia’s distinctive identity and own language, Catalan (on top of Spanish, of course). 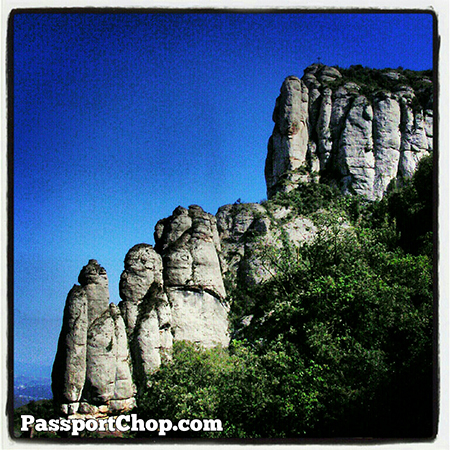 Take in the breathtaking sights of Montserrat’s beautiful rock formations, just a short train ride away from Barcelona. CheapTickets.sg, and the Catalan Tourism Board are launching a joint publicity campaign with the objective of attracting more Singaporeans to Catalonia, home to the capital city Barcelona and World Heritage City of Tarragona. 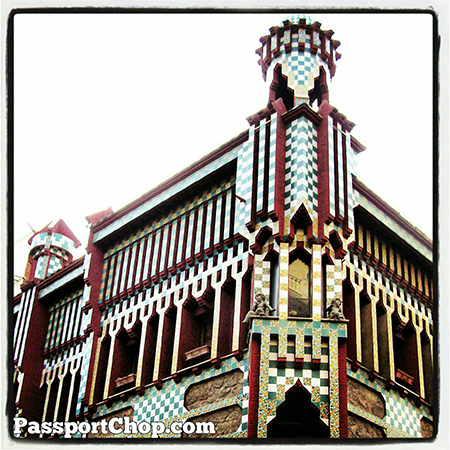 Travellers can enjoy up to 20 per cent discounts on flight tickets to Barcelona when they purchase their tickets on CheapTickets.sg from 30 August to 30 November 2012. Return flights to Barcelona are currently available from $1170. From 30 August to 30 September 2012, CheapTickets.sg will also be giving away a pair of tickets to Barcelona through a Facebook campaign. Contestants are invited to submit a picture via contest page on the Facebook page that best represents the theme “celebrating life”. The winner will be announced on 11 October 2012. To enter the competition visit the CheapTicket.sg facebook page: www.facebook.com/cheaptickets.sg. I will be submitting a few of the above pictures for the contest and I believe you can do better than me in conveying the theme of “celebrating life” so don’t wait and take advantage of this opportunity for a free pair of tickets to Barcelona! I don’t understand why I cannot join it. Is there anybody else having the same RSS problems? Anybody who knows the solution can you kindly respond? Thanx! !